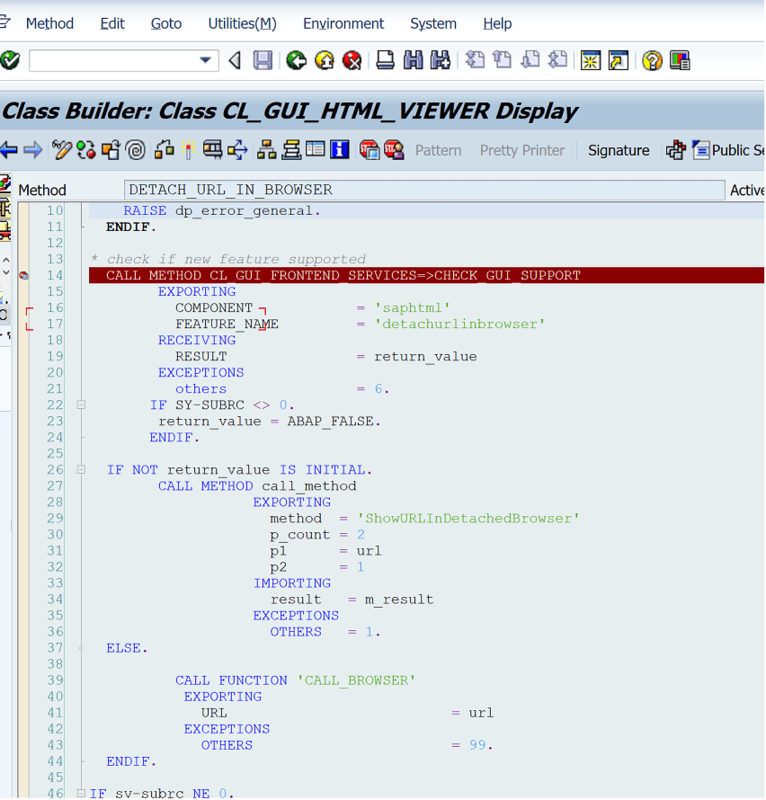 The next step is to ensure the function module CALL_BROWSER works. 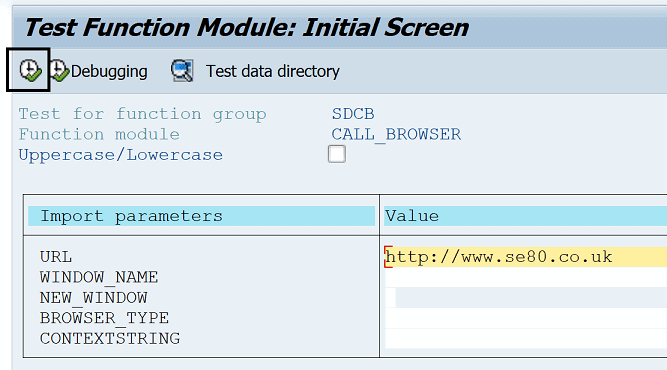 To do this use transaction se37 to view the FM and then test it with a standard web site URL. If CALL_BROWSER works you can now debug SOAMANAGER and pinpoint the issue because depending on your GUI version it actually uses this function module to call the browser window.